Call of Duty: Black Ops 4 weapons are among the best in the FPS genre. Treyarch have made heaps of changes to the Call of Duty: Black Ops 4 weapons, adding new attachments that are tailor-made for each gun, predictable recoil, and accurate tracers. 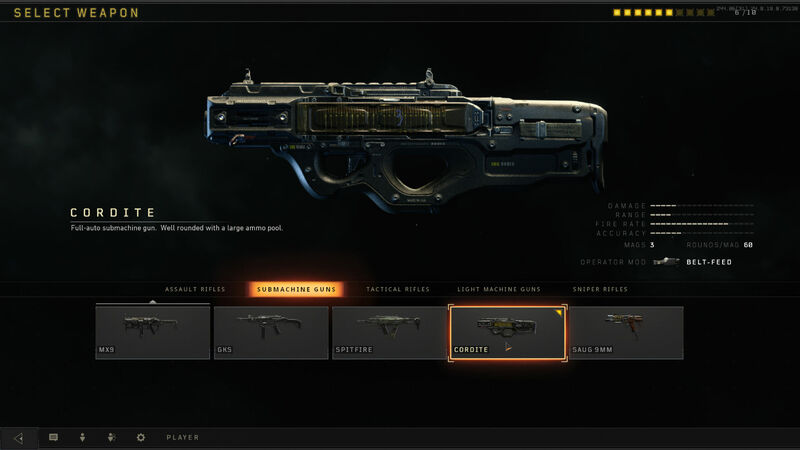 It’s the most substantial overhaul to weapons in the series’ illustrious history. There are five primary weapon categories and three secondary weapon categories in the game, and every gun in Call of Duty: Black Ops can be equipped, regardless of which Specialist you pick. 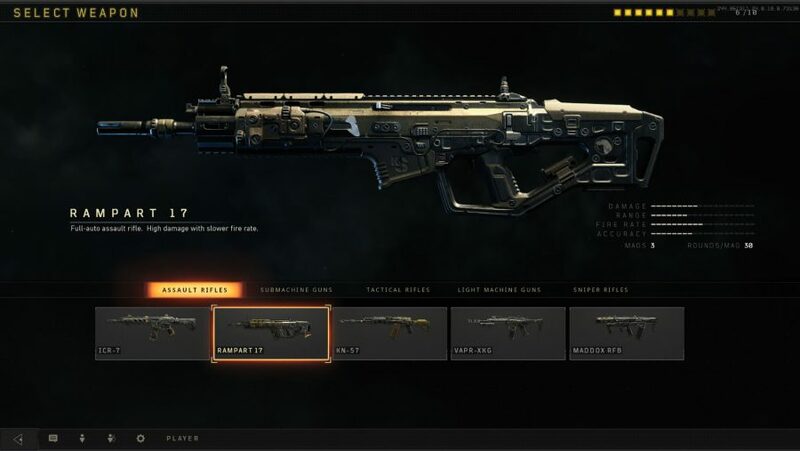 We’ve been hands on with the core multiplayer mode of Black Ops 4 to bring you the statistics and names of every weapon that was in the game at preview stage as well as what situations they work best in. 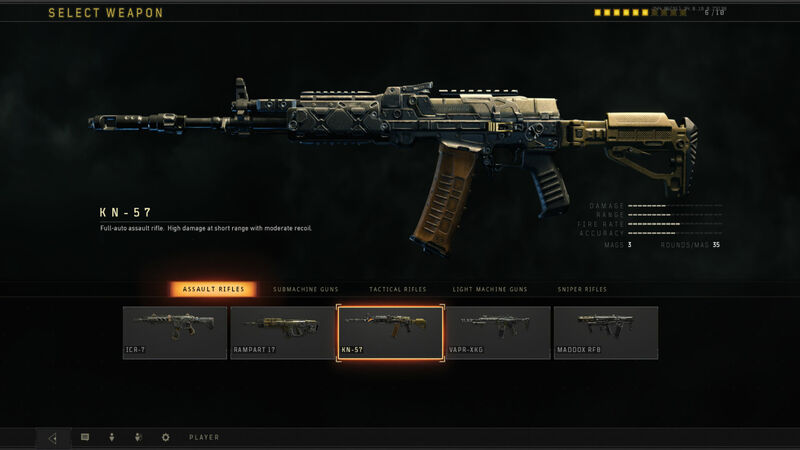 There are additional boomsticks for your arsenal in Blackout and zombies, such as returning classics and special Mystery Box weapons – check out our Black Ops 4 Blackout weapons and Black Ops 4 zombies guides for that. 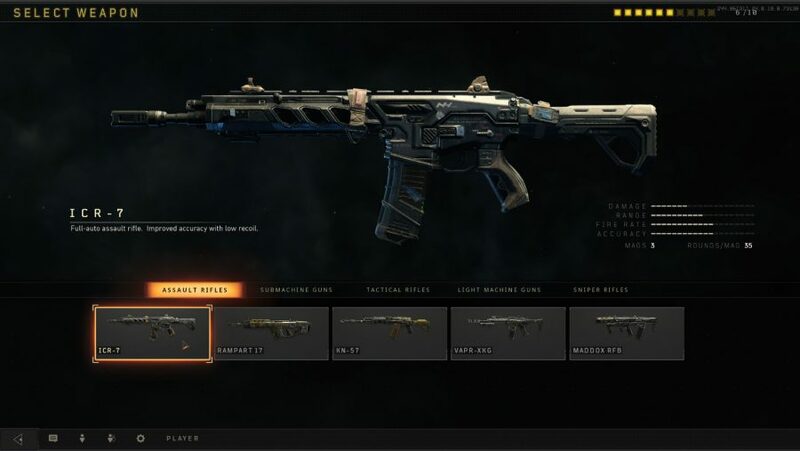 Anyway, enough with the flim-flamming, here are all the Call of Duty: Black Ops 4 weapons. Great from medium to long-range, assault rifles generally boast solid recoil and can accommodate a wide range of attachments. If you can control your recoil, this fast-firing AR will decimate your target. 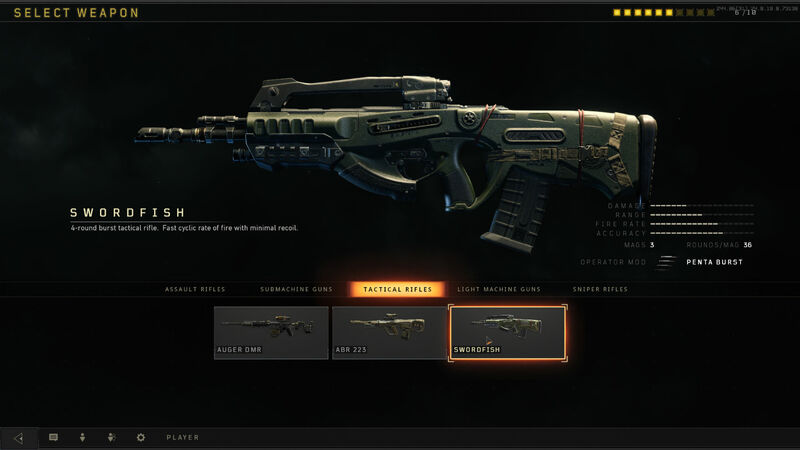 The Echo Fire Operator Mod makes the vertical recoil even harder to manage and generally isn’t worth equipping. You’ll want to get in up close with this one: the KN-57 deals devastating damage at short range. 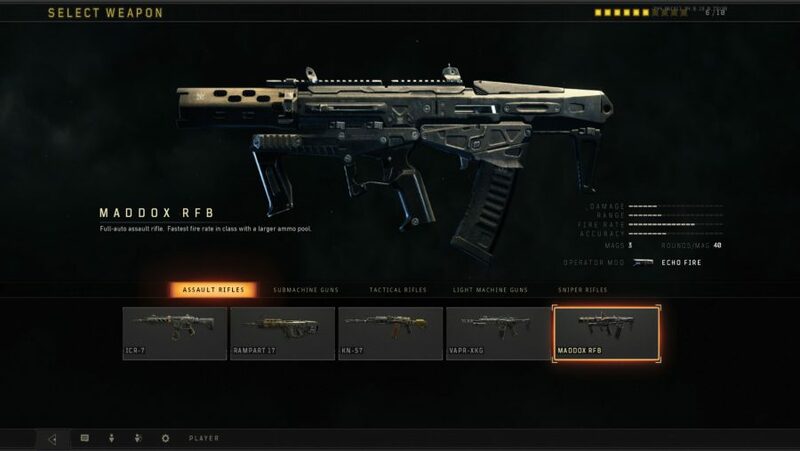 Much like the ICR and ACR from previous Call of Duty games, the ICR-7 is fully automatic and very easy to control. Unfortunately, it doesn’t pack much of a punch, which is made worse by its mediocre fire rate. 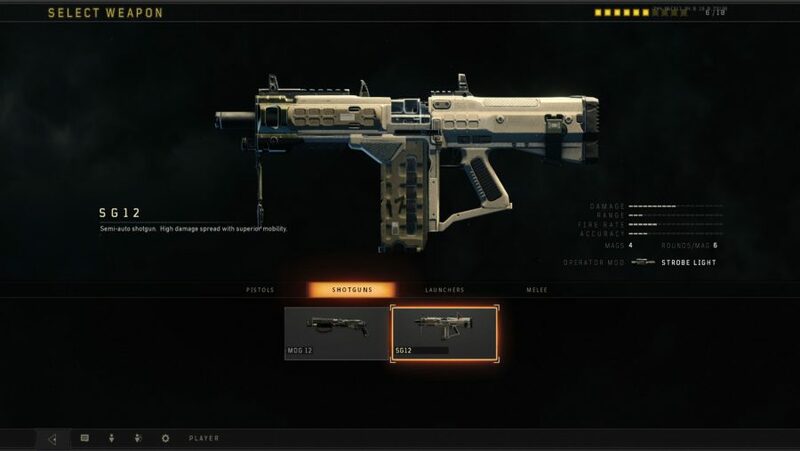 Comparable to the SCAR, you can expect higher damage and recoil at the cost of a sluggish rate of fire from the Rampart-17. The horizontal recoil will inevitably mean wasted shots, so get practicing if you want to build a class around this assault rifle. A high rate of fire and very low recoil make this feel more like an SMG, but it downs quickly at medium range, too. A decent bridge between the two categories. 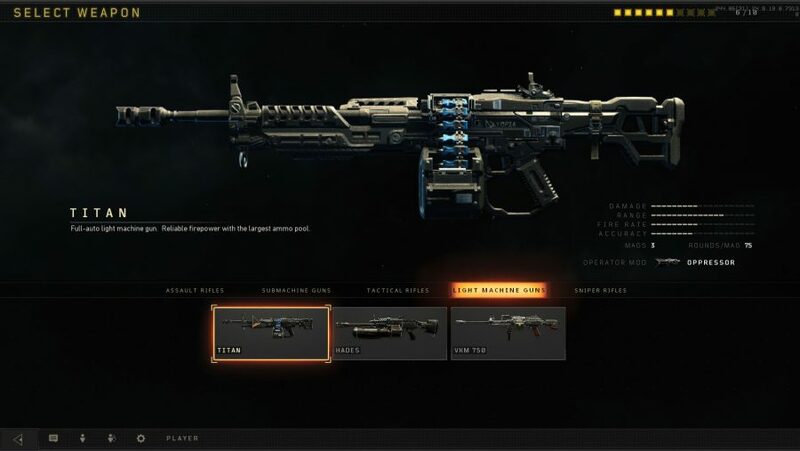 Best at short-range and handy when aiming down sights isn’t a viable option, the Call of Duty: Black Ops 4 submachine guns are great at clearing out rooms and battling in congested areas. The GKS is pretty accurate, fast-firing, but falls short when it comes to actually putting targets down. 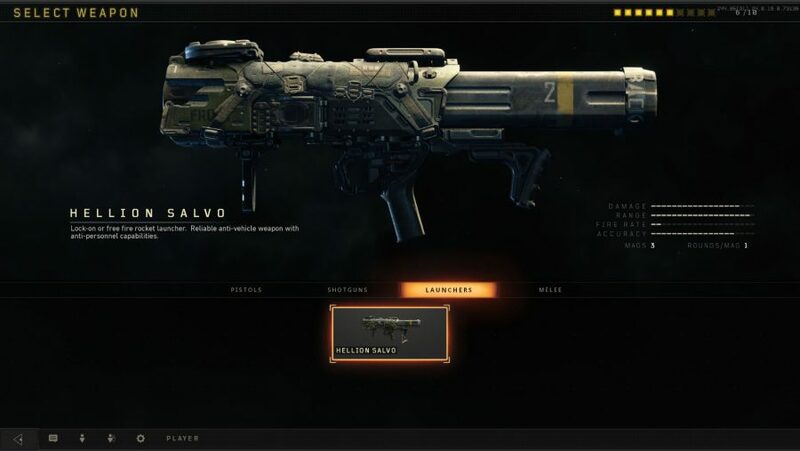 The Operator Mod, Quad Shot, increases the damage output significantly, but spoils everything else that’s great about this Black Ops 4 SMG. 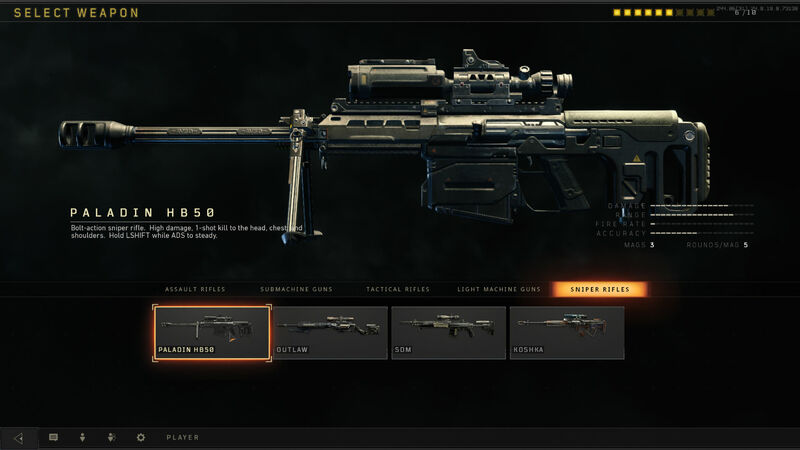 Arguably the best weapon in the games so far, the MX9 has a very high rate of fire and moderate damage. Its only letdown is a tiny bit of recoil, although this can often work in the shooter’s favour. 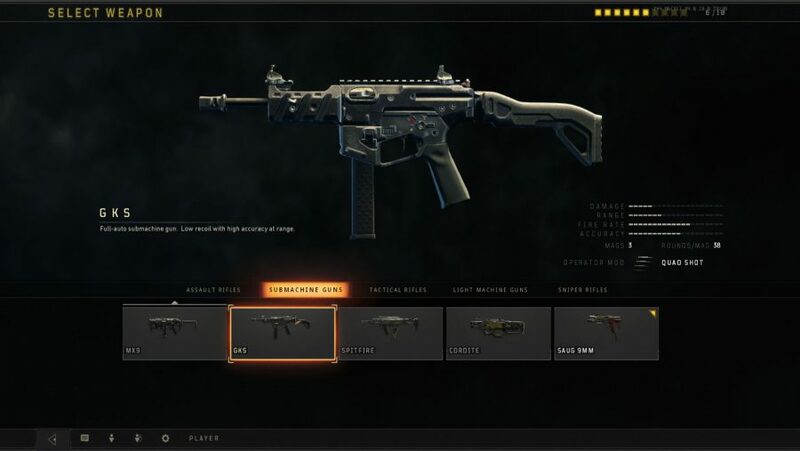 This well-rounded SMG is very easy to use and has superb iron sights if you don’t want to waste create-a-class points on a sight. 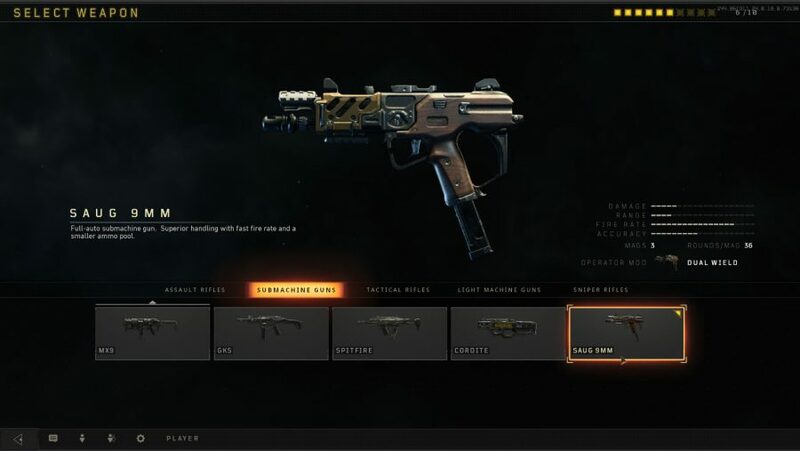 Very much the Uzi-9mm of Black Ops 4, the Saug-9mm is great for spray and pray gameplay. 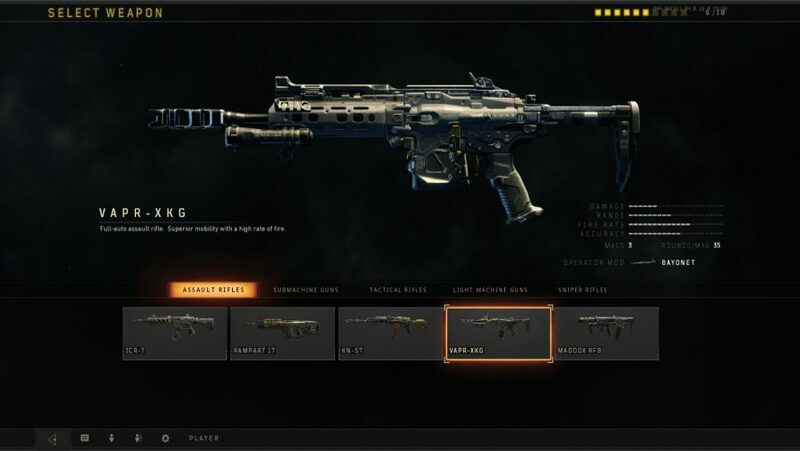 This new weapon category appears to house the non-automatic assault rifles, so expect the same damage and recoil brackets, but in the form of semi-automatic and burst-fire rifles. The ABR 223 is closer to an AR than it is a sniper, due to its limited range. But, its three-round burst is surprisingly lethal so don’t overlook it. 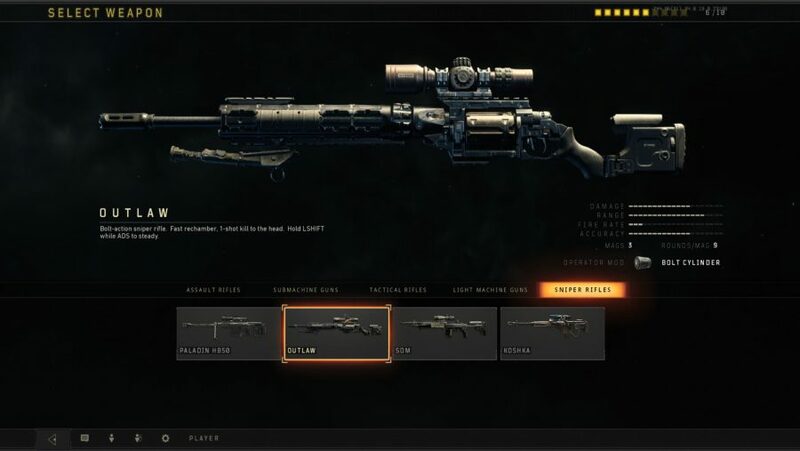 This designated marksman rifle is all about dealing high damage, with only three or four shots needed to kill an opponent. Alas, its slow rate of fire might keep it out of the meta. Check out our list of the best Black Ops 4 classes to see how to get the most out of this DMR. A burst-rifle that works much like the M16 in previous COD games, the Swordfish is sadly let down by a low damage and rate of fire. You need three bursts to kill with this gun making it inconsistent at best. 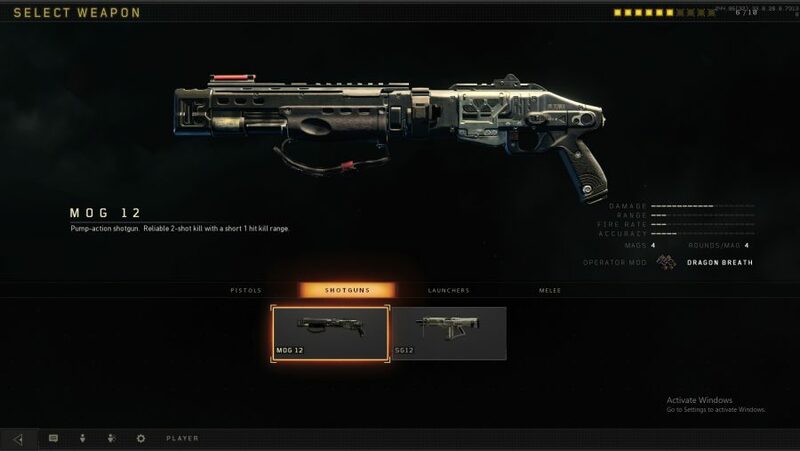 High magazine capacity and solid damage at the cost of a whole lot of recoil. LMGs are often a little disappointing, but the Titan is an excellent example of the category. Its modest 75-round magazine means it’s very mobile and it deals heaps of damage as well – all in all a great suppressive firearm. The Hades is much less damaging than the Titan, but its fire-rate means it can still tear enemies apart with ease. Its Operator Mod, the Cross Bar, is one of the most intriguing in the game, as it swaps ADS for a focused hip-fire. 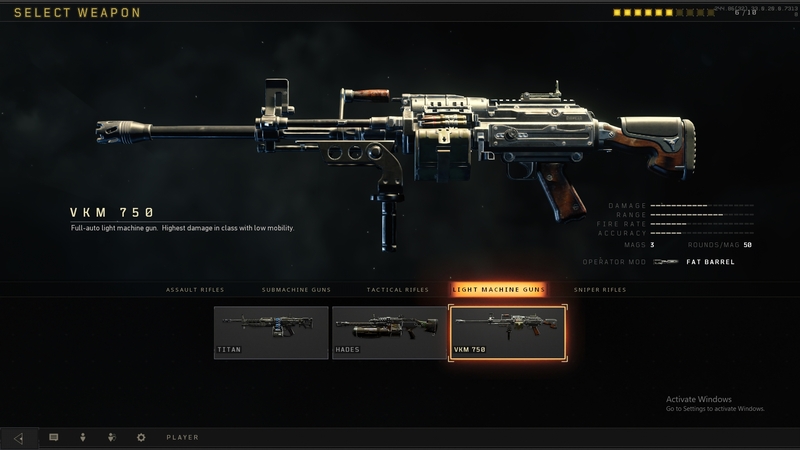 This LMG looks like a relic compared to the other Black Ops 4 weapons, but it deals the highest damage of any gun in its class, but it will massively hinder your mobility. 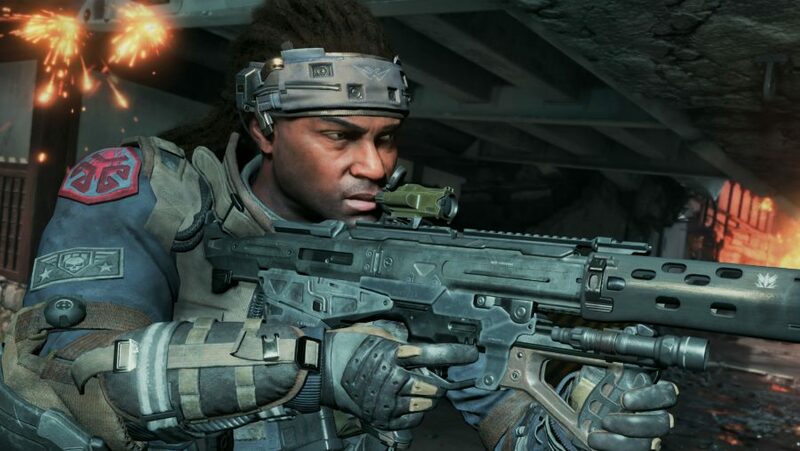 These are tougher to handle than in previous Call of Duty games, but the two currently available are both one-hit-kill monsters. This SR won’t kill with one-shot, but its fast rate of fire makes up for it. This is Black Ops 4’s version of the M14: a powerful weapon when you spam the trigger. 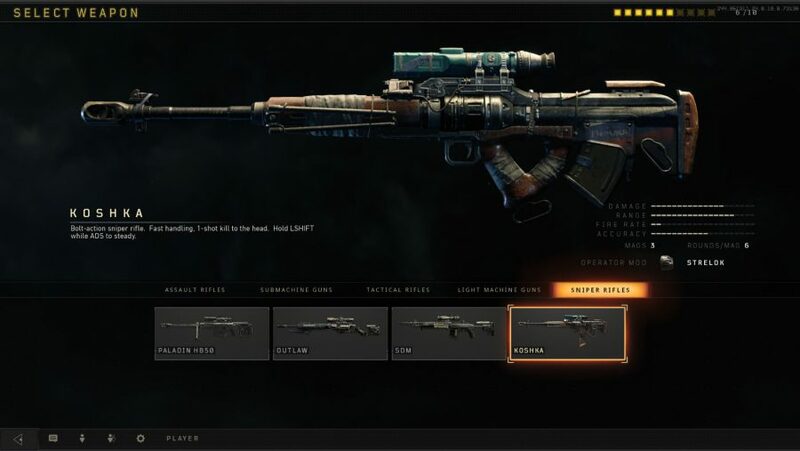 The Outlaw boasts a higher rate-of-fire than the Koshka, but you’re aim needs to be up to snuff: this SR is a one-hit kill, but only to the head. This is just like a .50cal with very slow aim down sights time and rate of fire. Naturally, it makes up for it with extremely high damage. 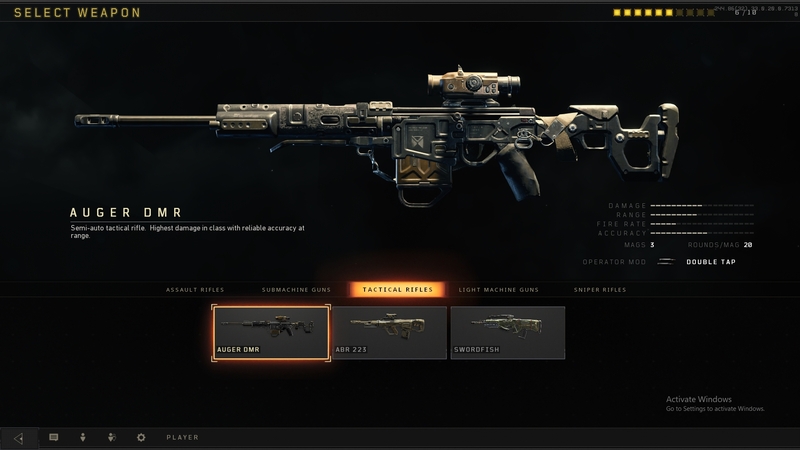 Slightly less damage that the Paladin, but with a fast bolt-action and aim down sights time, the Koshka will be popular with aggressive snipers players. 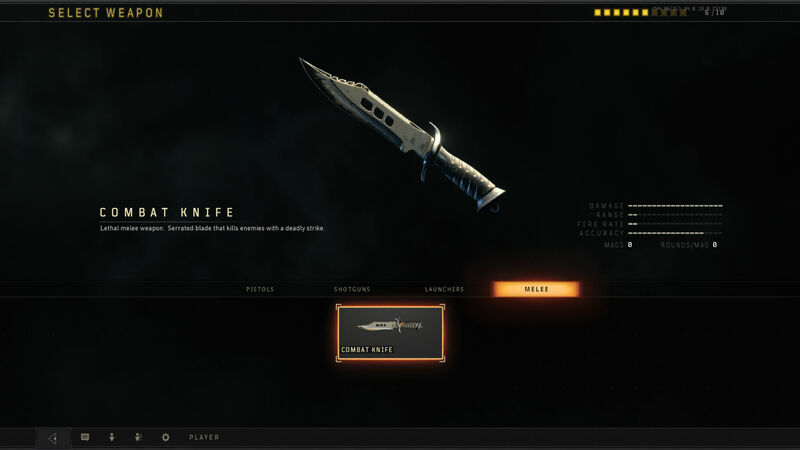 If you can get behind enemy lines unnoticed, this one-stab killing combat knife will murder – and embarrass – your enemy in the best way possible. 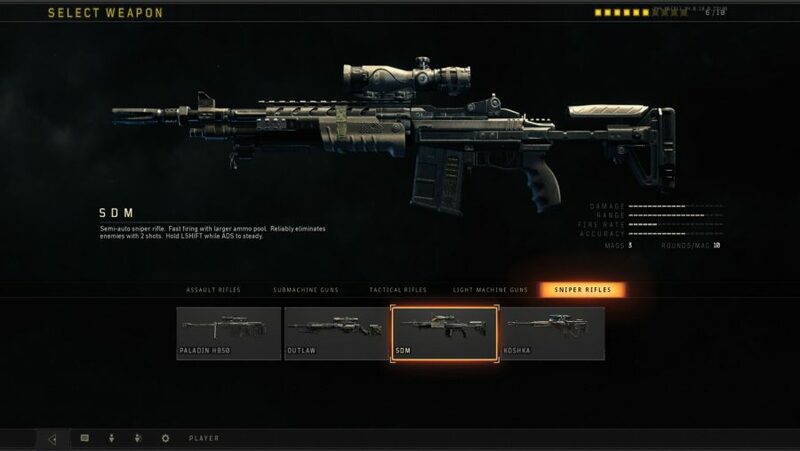 Only the brave will create a class around this weapon. 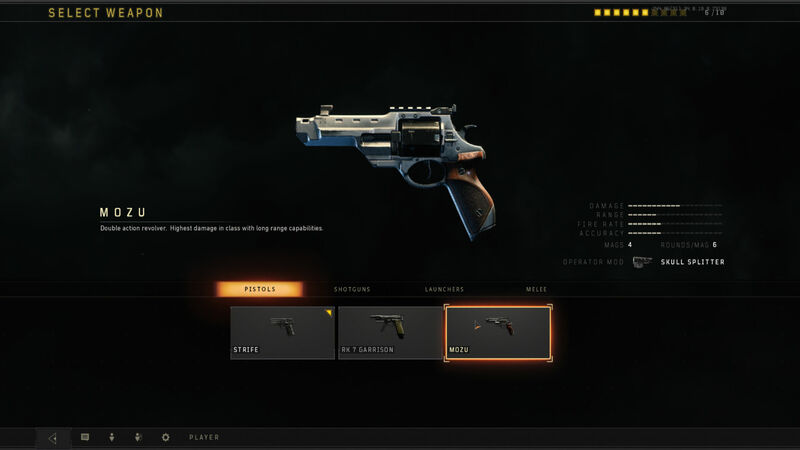 Decent for finishing foes, this is an all-round sidearm with moderate damage and rate of fire; expect it to down in five or six hits. The speedy rate-of-fire of the RK 7 Garrison’s three-round burst is effective, provided you can control its recoil. 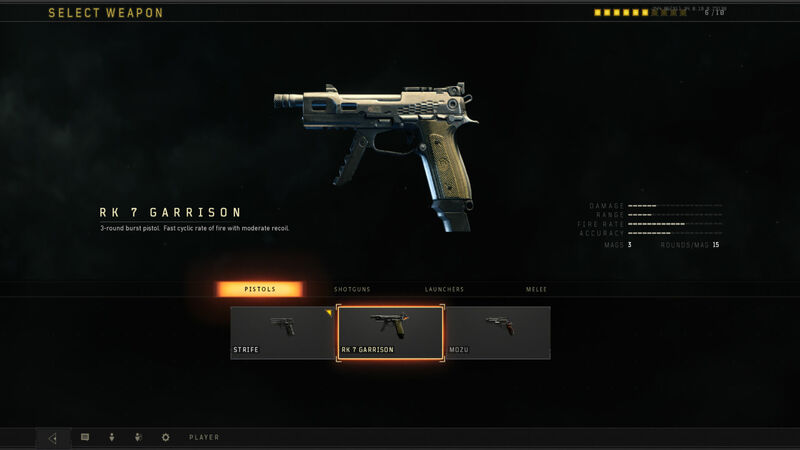 If you’re feeling confident in your aim, then the Mozu is the sidearm that should have pride of place in your loadout. 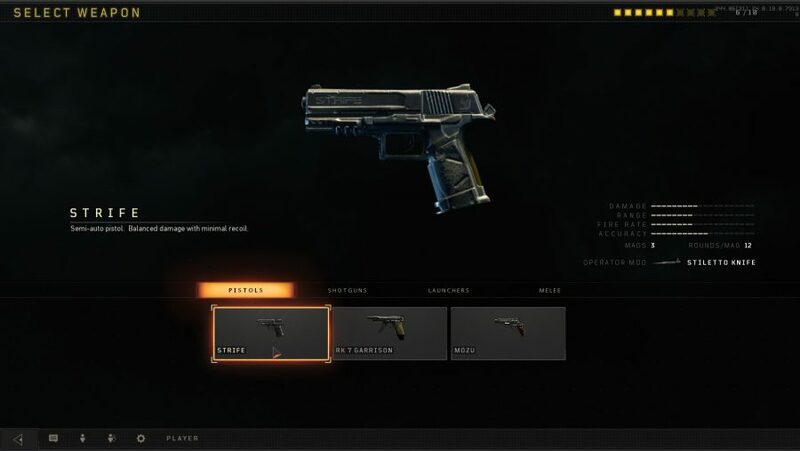 It’s the pistol with the highest damage and is decent at long-range. Those that favour a nimble playstyle will get a lot of joy from the SG12. 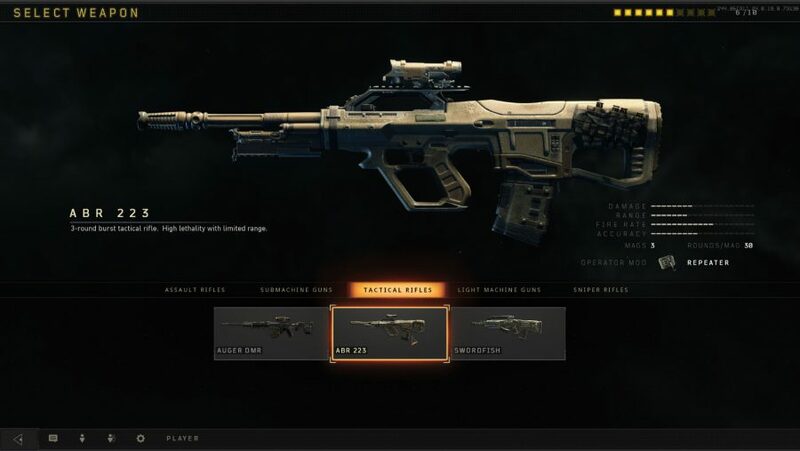 Its strong mobility and high damage spread make it perfect for close-range encounters. 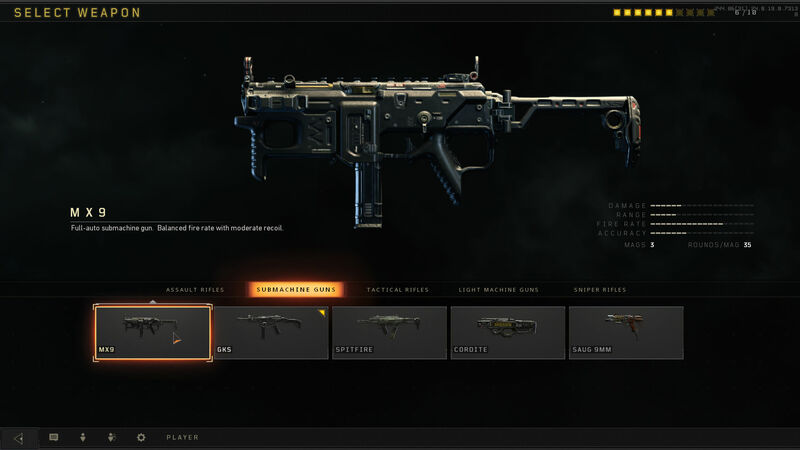 Frustratingly, the MOG 12 doesn’t appear to be capable of killing with a single shot, but with the right attachments it’s a fiend up close. Useful when contesting busy capture points and highly effective when fired from the high ground. 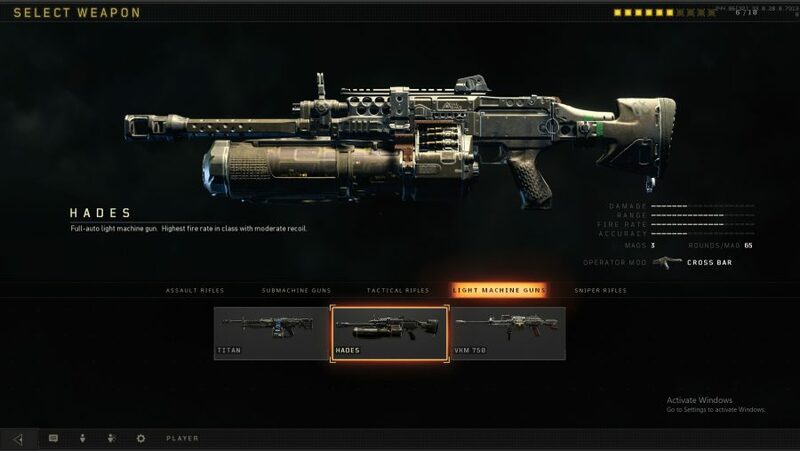 The main reason to bring this along is to take down enemy scorestreaks and equipment.